The GrovePi Zero makes electronics prototyping with the Raspberry Pi Zero easy and fast. The powerful little Raspberry Pi Zero is just waiting for you to release your maker creativity and build the projects you’re passionate about. 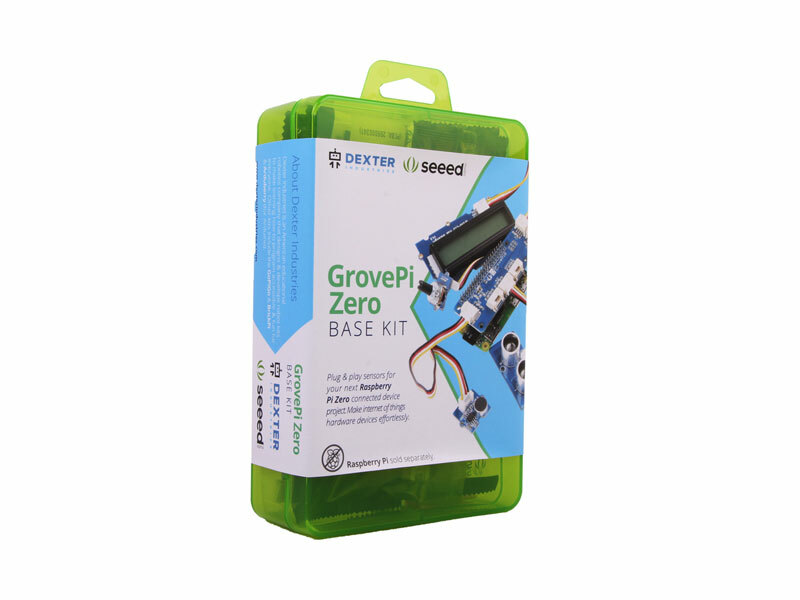 With the GrovePi Zero you can start your connected device projects in minutes. This is a compact version of the GrovePi+! 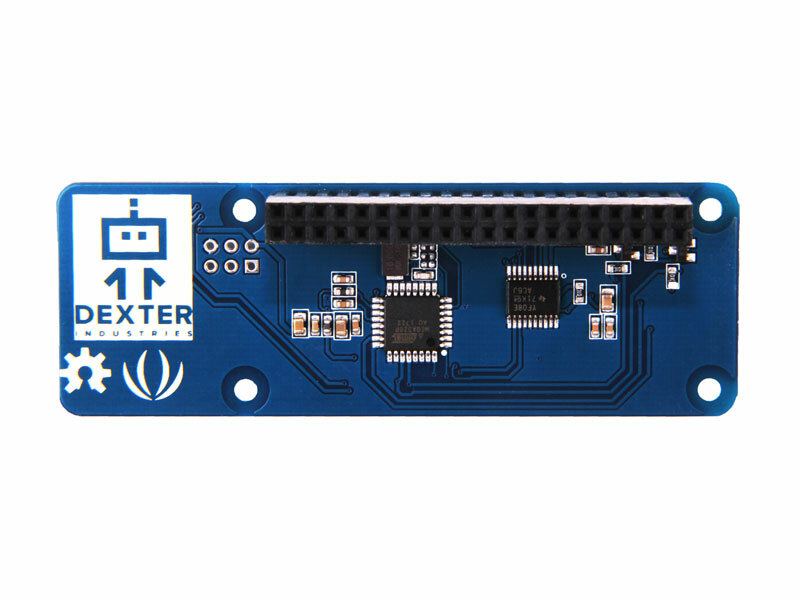 The kit allows you to easily connect a variety of Grove sensors to the Raspberry Pi. 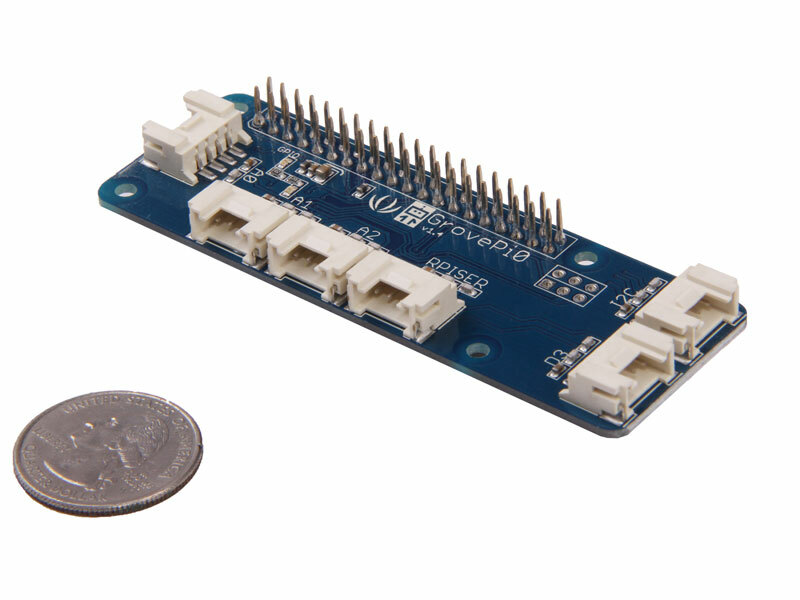 Simply connect a cable from the GrovePi Zero to your sensor, download our software examples, and Raspberry Pi Zero enters the physical world. Connect multiple sensors to the raspberry pi zero. Grovepi is a system that connects over 100 grove sensors and devices to the raspberry pi. No need for soldering or breadboards: plug in your grove sensors and start programming. Includes a sturdy case to protect your raspberry pi zero and grovepi zero. The grovepi zero has 6 ports. There are 3 analog ports, 1 serial port, and 2 digital ports. 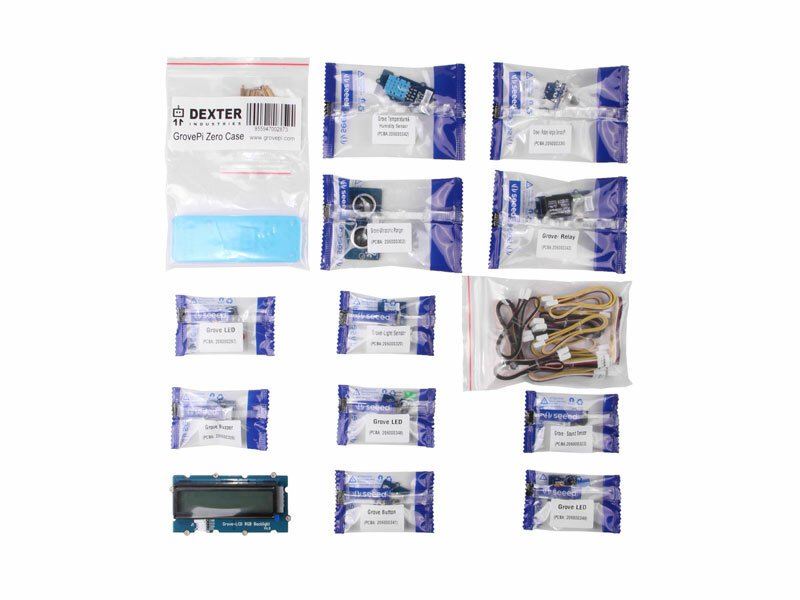 Raspberry Pi Zero is not included in this kit.